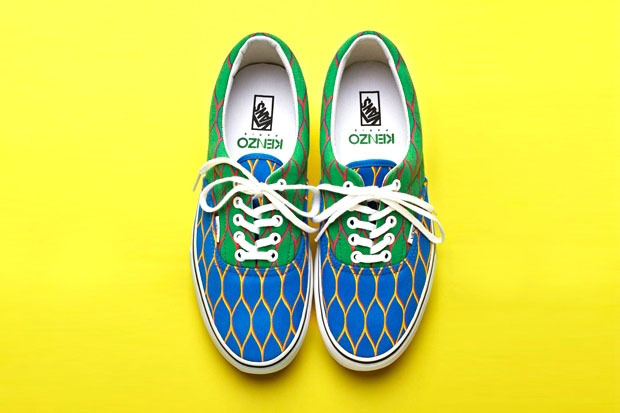 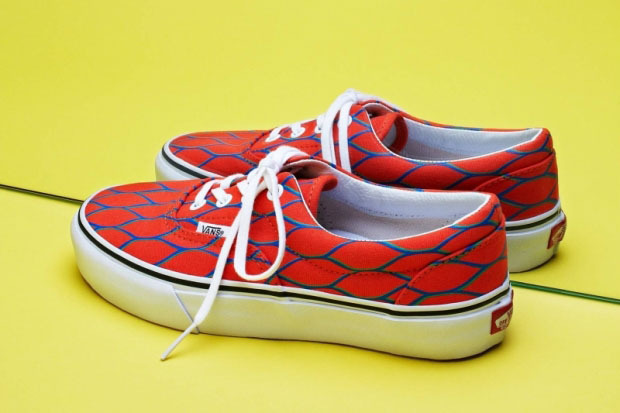 Known for strong collaborations with world renowned brands, Paris-based fashion label Kenzo has teamed up with Vans to create a stylish series of Era shoes. 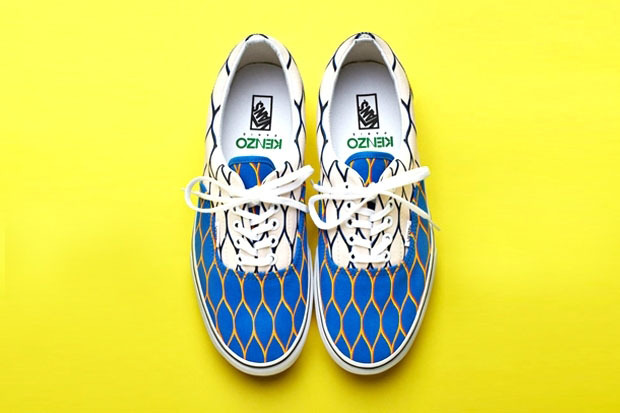 Known for strong collaborations with world renowned brands, Paris-based fashion label Kenzo has teamed up with Vans to create a stylish series of Era shoes that blend classic and modern elements. 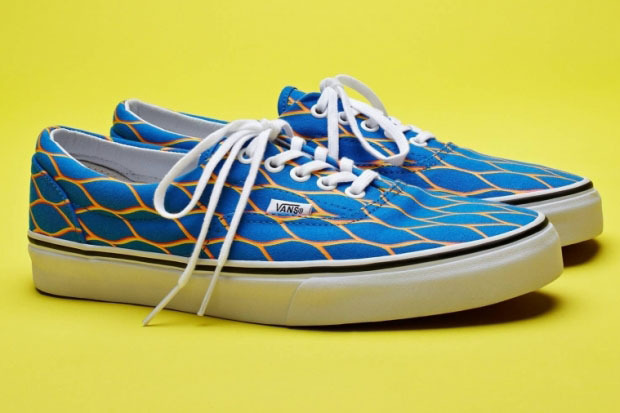 The unisex collection overlaps Kenzo's trademark vibrant colors and seasonal fishnet prints with the general simplicity of the model itself. 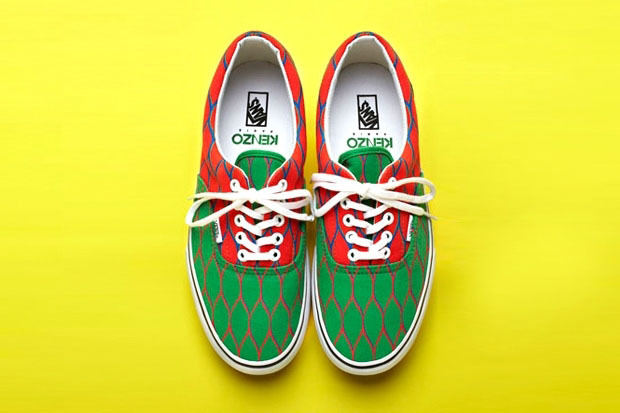 Seven men's and women's colorways of the Kenzo x Vans Eras are available to purchase now at Kenzo.